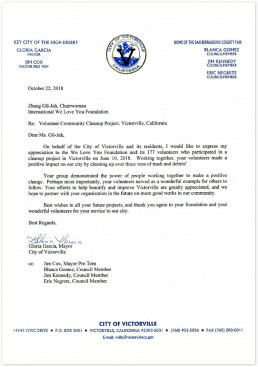 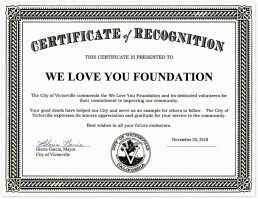 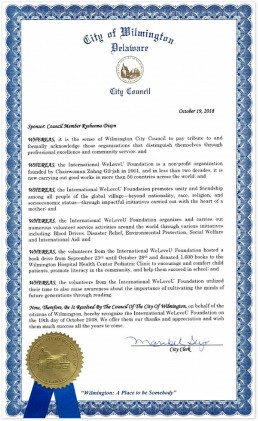 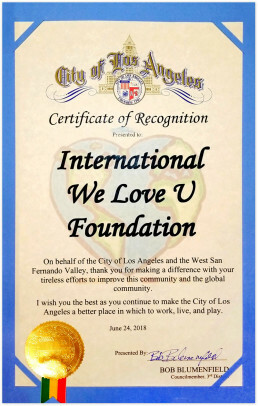 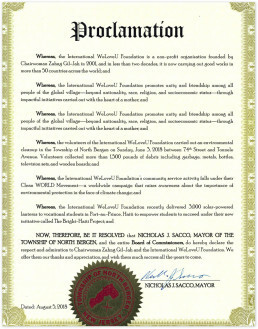 Certification of Recognition from Mayor of Victorville, CA, U.S.
Letter of Appreciation from Mayor of Victorville, CA, U.S.
Proclamation from Wilmington City Council, DE, U.S.
Citation from City Council of Honolulu in U.S. 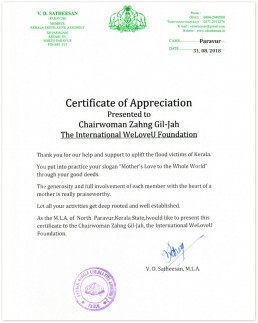 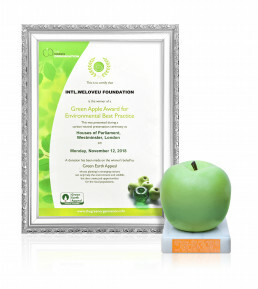 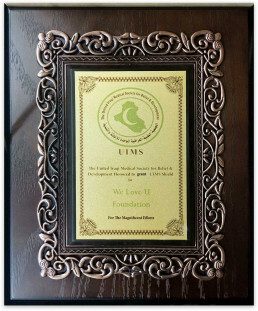 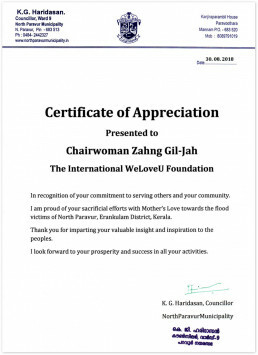 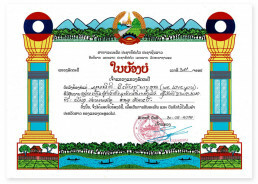 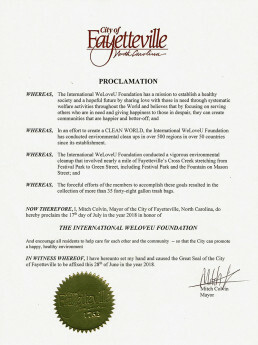 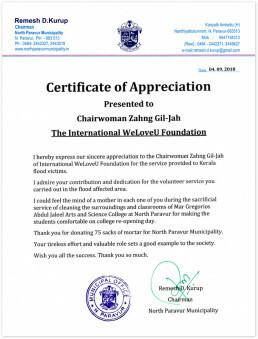 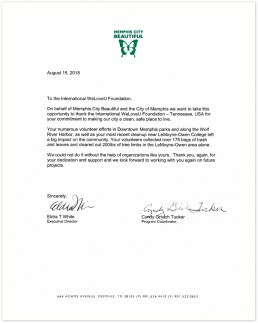 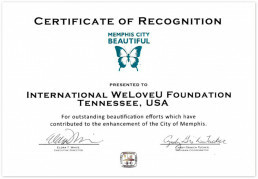 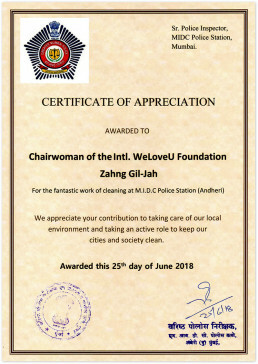 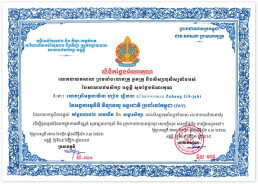 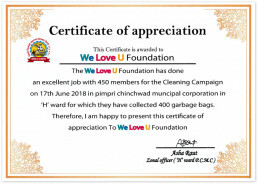 Certificate of Recognition from Memphis City Beautiful in Memphis, TN, U.S.
Letter of Appreciation from Memphis City Beautiful in Memphis, TN, U.S.
Proclamation from Mayor of Township of North Bergen in U.S.
Proclamation from City of Fayetteville, North Carolina in U.S. 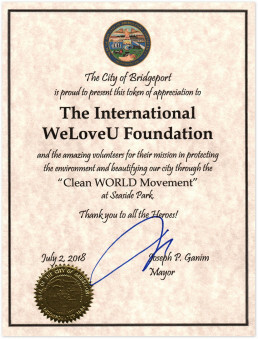 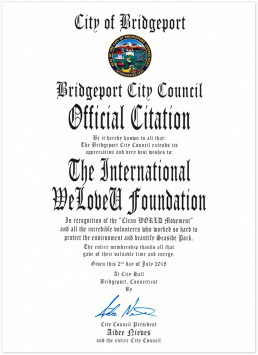 Certificate of appreciation from Mayor of Bridgeport, CT, U.S.
Citation from City Council of Bridgeport, CT, U.S. 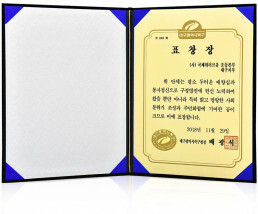 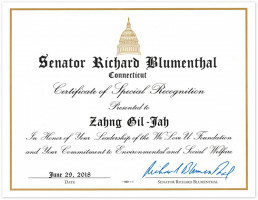 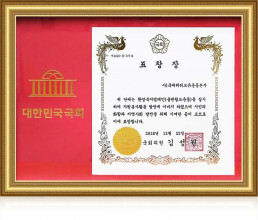 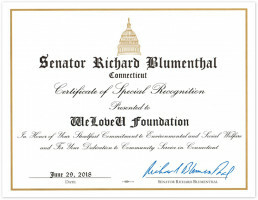 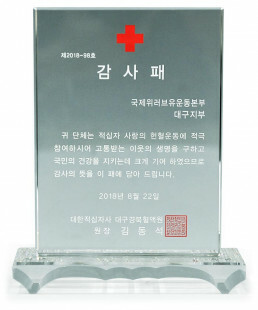 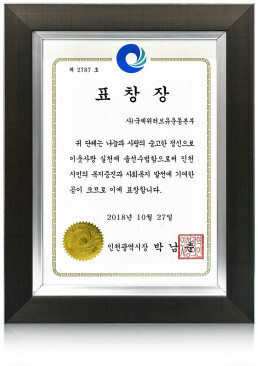 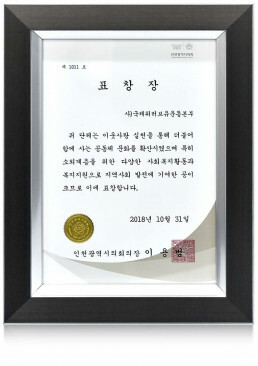 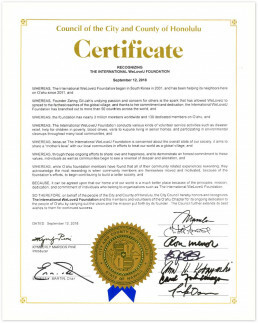 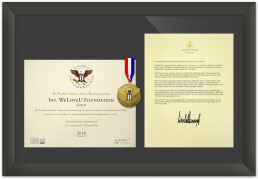 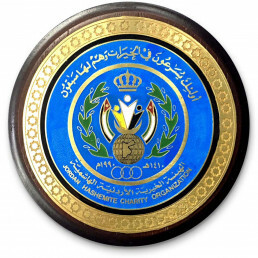 Certificate of Special Recognition from Senator of Connecticut in U.S.